Big EDM Sounds is happy to present another top notch Dubstep sample pack “Dubstep Sound”. It is a collection of sounds inspired by Skrillex, Barely Alive, Zomboy, Virtual Riot and many more. 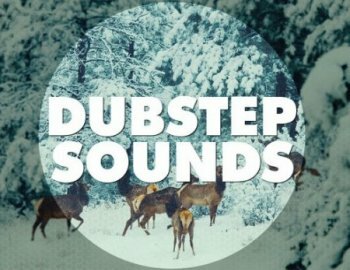 Dubstep Sound was originally designed for the ultimate hands on experience which you get to know every little tips and tricks that the big producers use when they are producing Dubstep tracks. We are trying to revolutionize bass sound designs by providing you the best patches available online. Included are the best sounds by Big EDM and WA Production exclusive Content.